Small businesses often struggle to manage their expenses. Managing expenses can take a substantial amount of time, but having effective expense management procedures in place is crucial for small business success. Businesses that do not have strong internal controls in place are often the victims of fraud. If businesses do not control their expenses, they can quickly balloon and become unmanageable. Outdated processes such as requisitions, approvals, invoices, and payments can take too long. Many businesses can benefit by eliminating the outdated processes that they use and switching their purchasing methods to the use of prepaid virtual cards. A prepaid virtual card is not an actual plastic card. It is instead a virtual card that is a randomly generated credit card number that is based on a company’s existing account. The number can be given to an employee to use for a single purchase. After the purchase is completed, the number will no longer work. 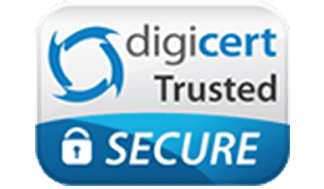 This helps to prevent internal and external thefts from occurring because people will not be able to access the accounts to make fraudulent purchases or cash withdrawals with the numbers. Who should use virtual prepaid cards? Businesses that regularly need to make a number of smaller transactions may want to get virtual debit cards for their employees. This can help them to avoid the long purchase process and the high costs that can be associated with it. It can also help businesses to avoid the reimbursement process. Employees who have to spend their own money and request reimbursements may become angry if they are not repaid quickly. 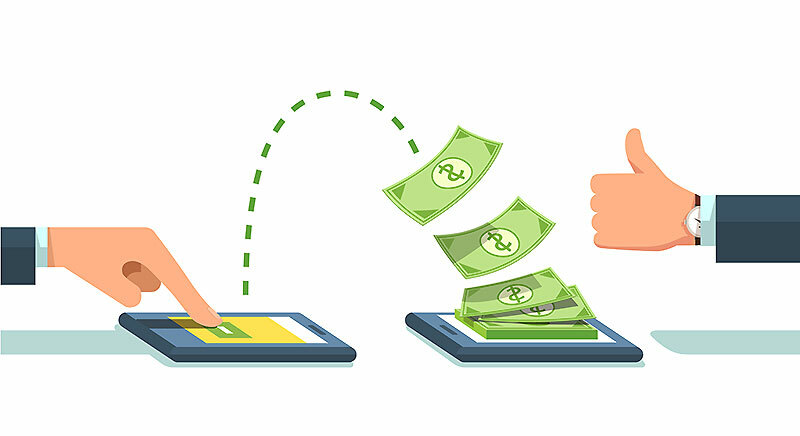 It is better for businesses to use virtual cards so that employees can make the purchases for the company with the company’s money instead of their own. How does a virtual prepaid card or virtual prepaid debit card differ from a virtual credit card? Virtual prepaid and virtual debit cards work in the same way that virtual credit cards do in that random numbers can be instantly generated and given to employees to make purchases. However, the debit and prepaid cards are linked to the company’s deposit account while the credit cards are linked to the company’s credit line on its existing credit card. This means that the virtual credit numbers will accrue interest charges on the balances while the debit cards will not. How does a business benefit from using a virtual prepaid card? Prepaid virtual cards can give businesses an added layer of protection against fraud. Businesses are also able to prevent employees from making unauthorized purchases by setting strict spending category limitations on the cards. The businesses may also make certain that they stay within their budgets by setting limits on each card. If they see that they need to adjust, they can change the limits or restrictions at any time. 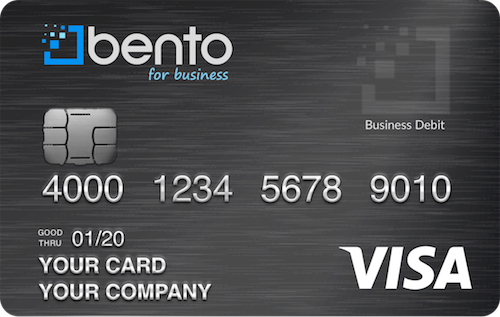 Bento for Business offers virtual card solutions that have expansive internal controls. Business owners can pick the types of purchases that each individual employee can make with the card that he or she is given. The business owners can also choose spending limits on each card and can choose when the cards are active. The deposits that business owners make are insured up to $250,000 by the FDIC. Businesses can apply in around 60 seconds can enjoy free 60-day trials once they are approved. Call 866.220.8455 for answers to your questions or signup for our free 60 day trial.